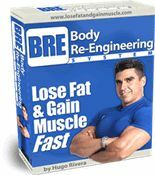 I’ve been hearing about how some bodybuilders really bulk up in the off-season easting whatever they want, to the point that they even get fat, in order to make the best muscle gains. 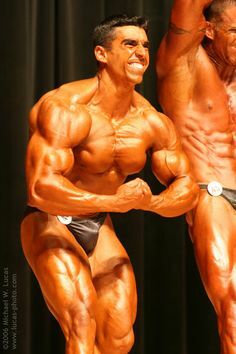 Even though I am not looking to compete, I wonder if it is best to stay lean or to bulk up dramatically in order to make the best bodybuilding gains in terms of size? Answer: In my opinion, there is no reason to treat the off-season as a no diet period. To me, this is not bodybuilding as bodybuilding is a lifestyle of consistent proper eating, training, cardiovascular exercise and rest. So whether you compete or not, one should always be on top of all these variables. I am not saying never ever have a small cheat meal, but you must always exercise self control and common sense. 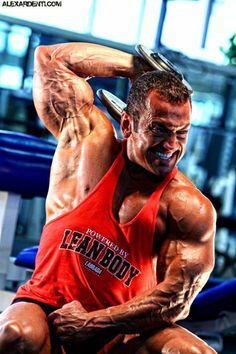 As far as whether it is best to stay lean or to bulk up dramatically in order to make the best bodybuilding gains in terms of size, staying lean is the way to go. 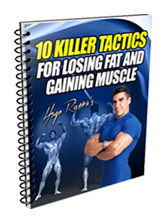 By consistently staying at 10% body fat or slightly under, you will not only grow better, but your muscle maturity will increase over time tremendously. There is a chemical reason for this. 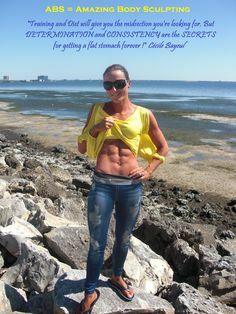 At above 10% body fat your estrogen levels begin to increase and the more body fat you accumulate the more estrogen you will have. 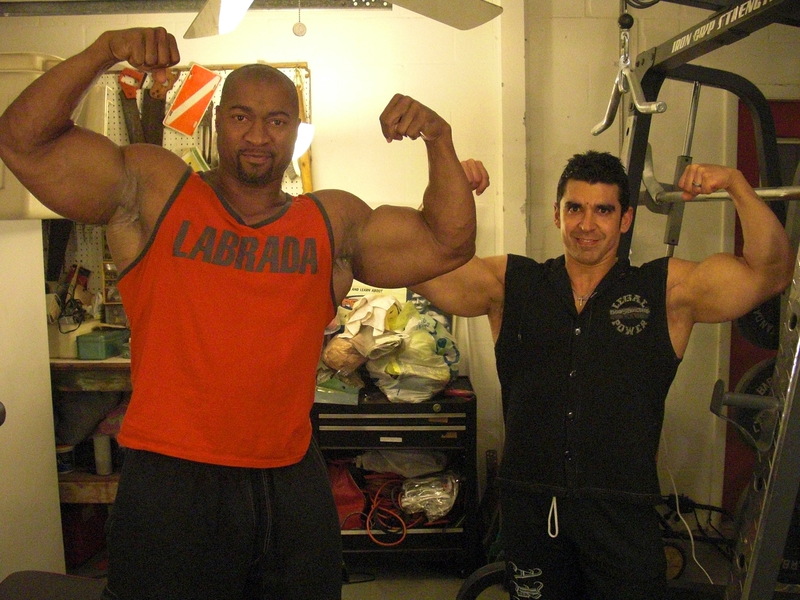 Therefore, now the extra calories required to gain muscle have a higher probability of getting stored as fat. However, between 6-10% your testosterone levels are pretty optimized. As a result, you grow better because the extra calories can be better utilized to gain muscle. In addition, your skin always stays thin and close to the muscle which over time provides for better hardness and muscularity. Also, the problem of loose skin due to loss of elasticity caused by getting fat and then trimming down is no longer an issue. I believe one should always stay between 6-10% body fat. Bulk up phases should be “clean bulks” as I call them where one eats a slightly higher amount of calories to support muscle growth. Once 10% body fat is reached, then one should go on a fat burning phase and get back down to 6 or 7%. Going up and down in this manner systematically will give you better muscle and much better definition over time. By the way, for those bodybuilders who do compete, I have tested this principle over and over again in athletes that I have trained for competition and it never fails to yield results. And the beauty of it is that I find athletes year after year just getting better and showing up bigger and more defined show after show.